Simultaneous or non-simultaneous. 4 bedroom/2bathroom/hot tub. 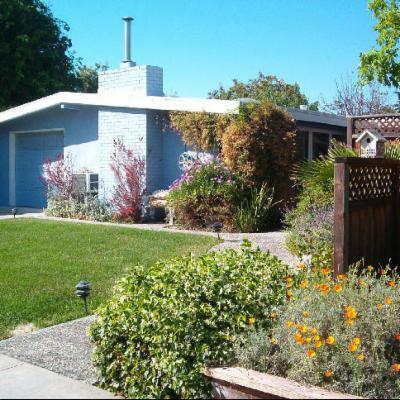 In the heart of Silicon Valley, 3 k from Google main office, near San Francisco, San Jose, Pacific coast beaches & Napa valley.